Paul Morrell has delivered the finest wholesale tuxedo rental experience for Tuxedo, Wedding, and Event specialists nationwide since 1975. PM Online is our B2B solution for nationwide, 24/7 real time order entry. PM Partners save an additional 5% on all rental orders placed through PM Online. As a nationwide tuxedo wholesaler, we supply a network of tuxedo rental specialists, bridal shops, and other event related businesses with an extensive lineup of Tuxedos, Suits, and Accessories. We would love to share how you too can become a B2B partner with Paul Morrell. 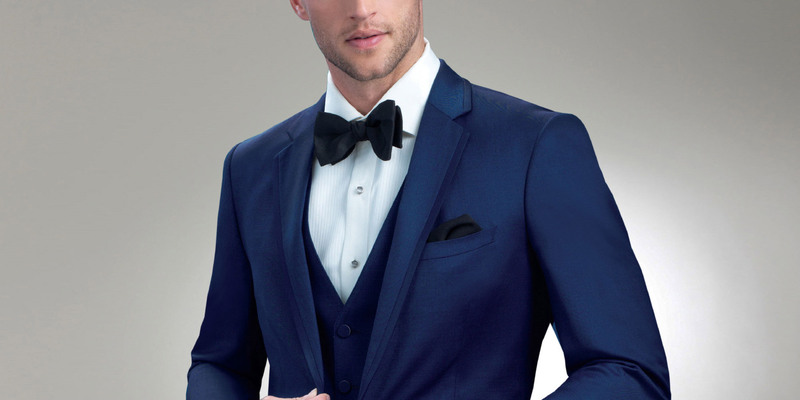 We have an extensive selection of tuxedo & suit styles in stock and ready to make your formal event perfect! Located in downtown Little Rock, Paul Morrell Formalwear has served Central Arkansas for over 40 years, which means you get to benefit from our pricing & selection! Browse our catalog, then find a local dealer to help you secure the perfect tux.